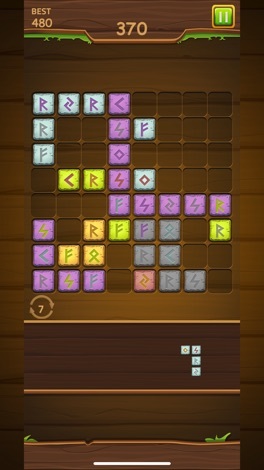 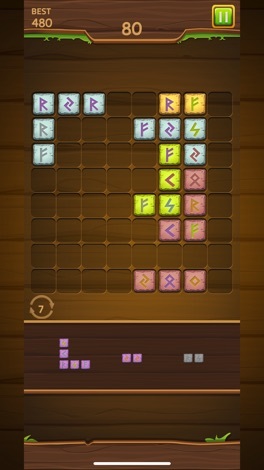 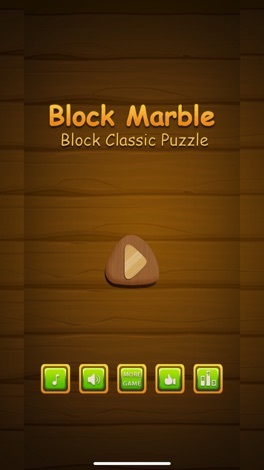 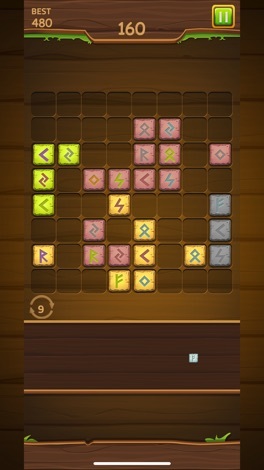 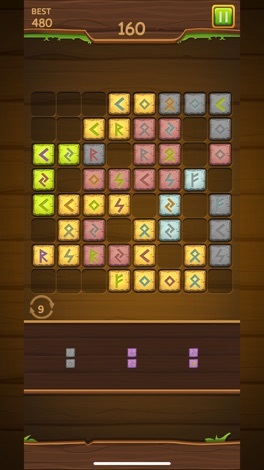 Block Marble - Block Classic Puzzle is a wood style block game. 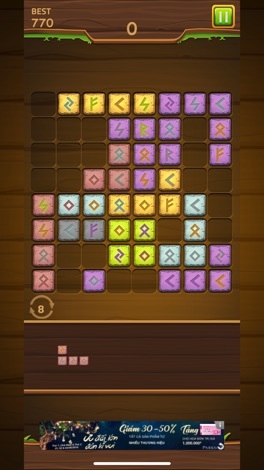 Easy to play but difficult to master. 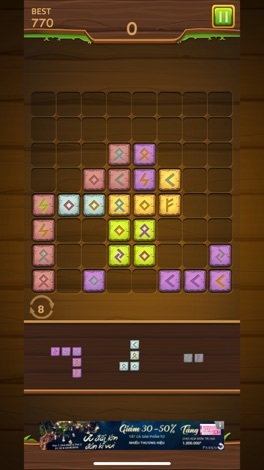 Try it and you will love this block puzzle game. 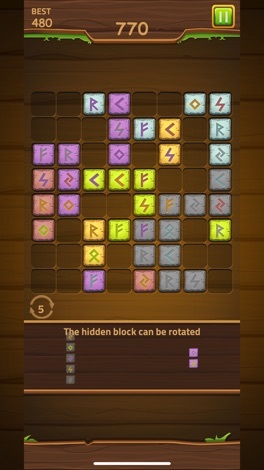 * Block can be rotated on disabled. 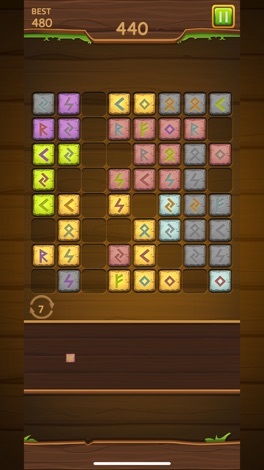 Please enjoy Block Marble - Block Classic Puzzle and you will be hooked! 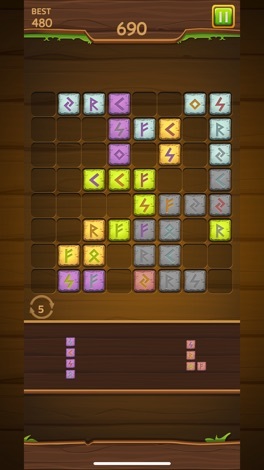 Verachtert Remarketing App This App can help you to receive a bid or to request a quote for a Used Work Tool.